Dress your bed with this premium gel foam mattress, which will give you soothing sleep night after night. 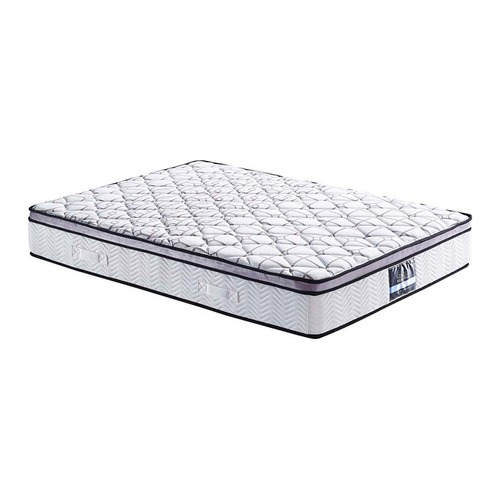 The integrated visco gel foam infuses cool micro gel elements into the memory foam, which provides contouring and a cooler sleeping surface. 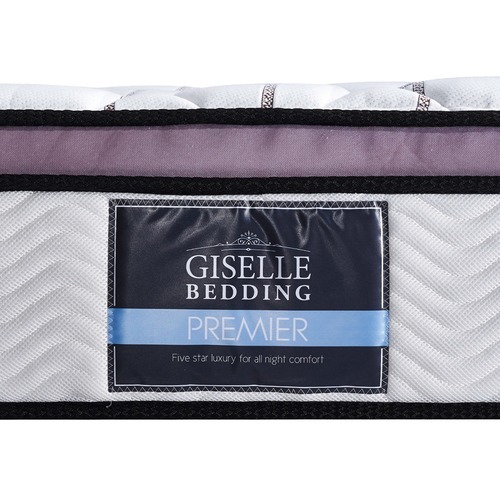 It is expertly made with features that provide maximum support and comfort, offering a luxurious and undisturbed sleep all night long. Note: As it is a gel infused memory foam mattress, the gel warms up slightly slower than the surrounding foam thus providing a temporary cooling effect. 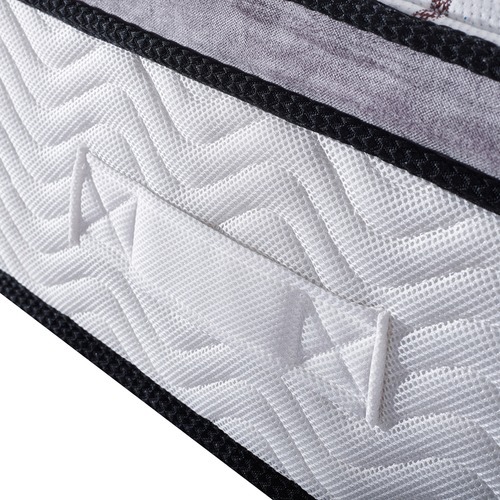 When you buy a Cool Gel Infused Memory Foam Mattress online from Temple & Webster in Australia, we make it as easy as possible for you to find out when your product will be delivered to your home in Melbourne, Sydney or any major city. You can check on a delivery estimate for the DwellHome Part #: MATTRESS-BET-GEL-D here. If you have any questions about your purchase or any other Bed Mattresses product for sale our customer service representatives are available to help.Whether you just want to buy a Cool Gel Infused Memory Foam Mattress or shop for your entire home, Temple & Webster has a zillion things home.